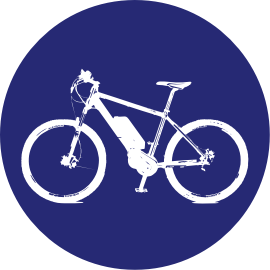 Electric Bicycle Tours-Rentals | The Bend eBike Experience! 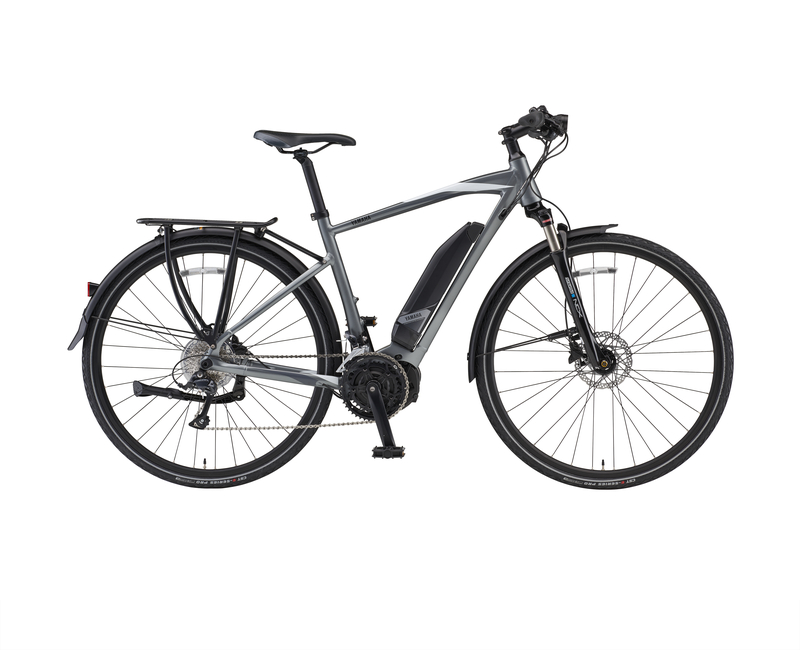 The Bend Tour Company Bike Tours-Rentals provide guests with a fantastic electric bike tour-rental experience. 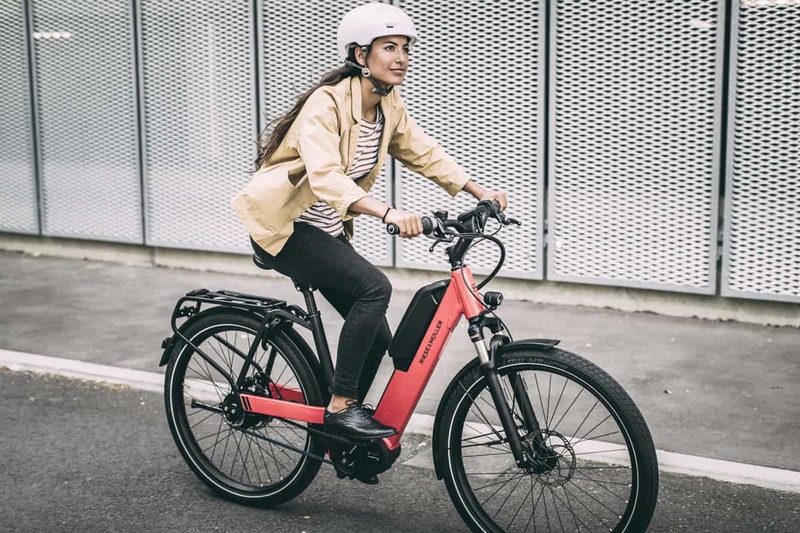 Riders can explore Bend aboard amazing electric bikes which feature Yamaha’s integrated pedal-assisted technology so your bike can cover miles on the fly with ease.